T-Mobile is one of the world’s largest mobile-phone service provider. They deliver advanced nationwide 4G LTE wireless services to 70 million+ customers. T-Mobile is also the fastest-growing US telecommunications company in recent years. If your device does not support 4G LTE, it may have no data or calls in some areas. 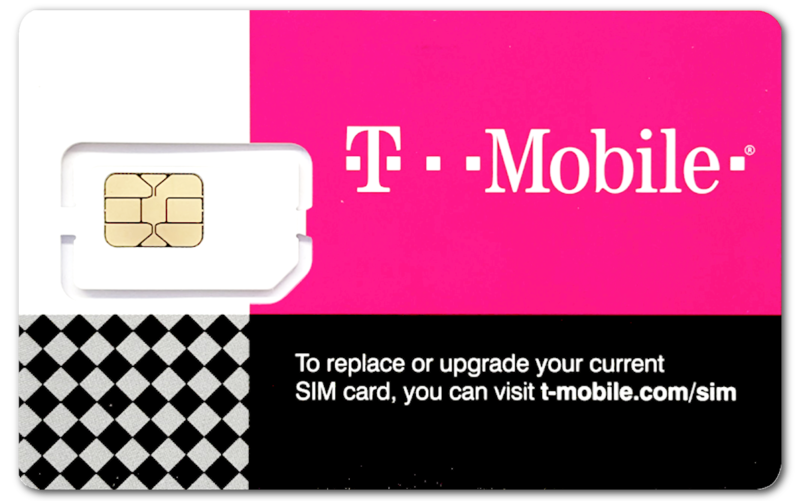 If your phone does not support Band 4, the main frequency of T-Mobile 4G LTE, please choose AT&T. Please fill out the form on MOST SIM activation website at least 3 days before your appointed activation date. Please check the coverage of your destinations before purchasing. Your device should support 4G LTE in the United States. Your device should not be locked with a former American telecom. Find the best prepaid plan for you. Wide coverage, even in Alaska. Better signal in big cities. 1. Have road trips by car. The coverage of AT&T is wider, so you could enjoy your trip without interruption. 2. Visit national parks (except Grand Canyon National Park). 1. Only visit big cities in US because it is cheaper. 2. Go to Grand Canyon National Park. Please check AT&T or T-Mobile coverage upon and check the coverage of your travel destinations before purchasing.